Booking the right kind of flight is essential for getting your vacation off to a good start. You don’t want to have to deal with stress, panic, and all the other issues that generally come with taking a flight. That’s why you’ve got to be sure you do what you can to choose the best flight to suit your circumstances. Being stuck in an airport, or having a canceled flight can make the holidays a really miserable time of year. So, the thing to do is to come up with excellent ways of ensuring the flying experience goes off as well as possible. And, one of the oldest tricks in the book is to make sure you book and catch a flight for the early morning. Sure, you’ll have to get up earlier, but the advantages to doing this far outweigh the disadvantages and will help make your vacation experience much better. These are some of the awesome benefits of booking an early morning flight. The major positive for booking an early morning flight these days is that there is a much smaller chance of cancellation. In fact, studies have shown us that early morning flights are also less likely to experience delays than afternoon and evening flights. The best time to fly is before 8am, whereas the risk of delays only grows every hour before reaching its peak at around 6pm. This is widely regarded to be a result of uncrowded airspace, and less of a backlog of planes waiting to take off. One of the things we love the most about catching an early flight is that it leaves more time at your destination venue. Think about it, when you get to your location on an evening flight, you only get the first night and the rest of the trip. And that first night you could well be jet-lagged, worn out, and not feeling very sociable. It’s often a write-off. However, if you arrive there in the late morning or early afternoon you will get at least half a day extra, and this can make all the difference when it comes to the length and enjoyment of your stay. 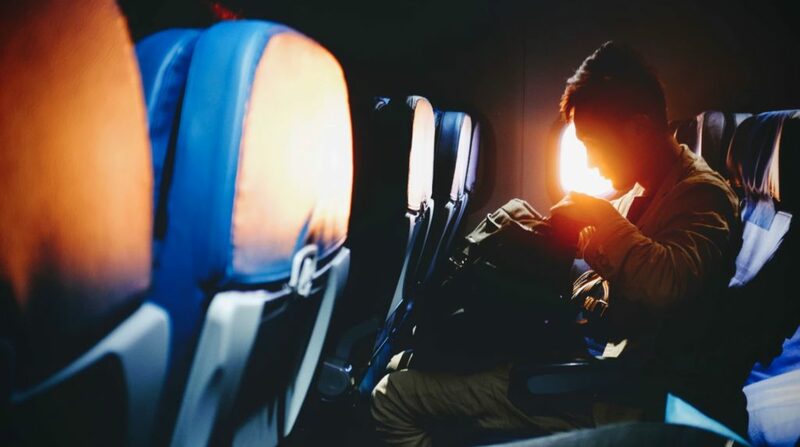 It should come as no surprise that early morning flights are significantly smoother and more appealing than those later in the day as well. There is less turbulence in the sky earlier in the morning, and the chance of thunderstorms is much less. You also have to factor in that there are going to be fewer people in the airport, which means it will be less busy, and you’re not going to have to deal with the chaos of having too many people. 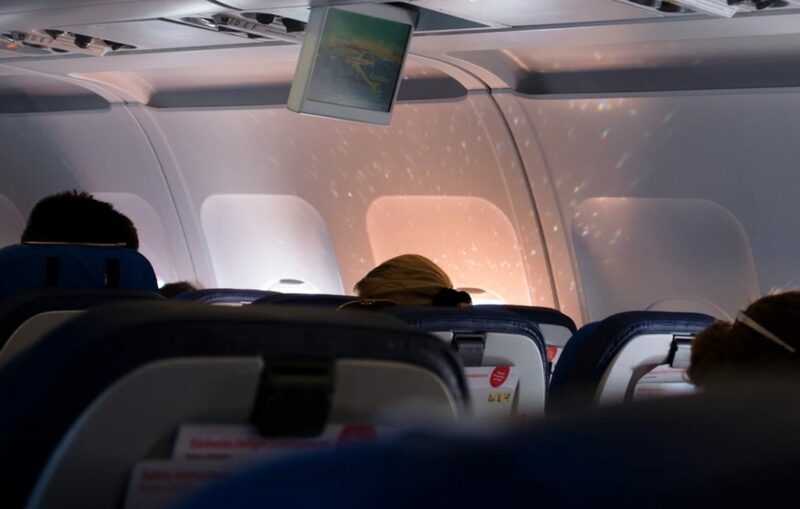 If you can’t stand crowds, this is definitely the best time of the day to fly – and, as if that wasn’t enough, you also have the benefit of paying less for flights because they are earlier. Booking a flight for the right time is imperative for helping you get the most out of your vacation. There are so many things that can go wrong when you are going to fly to your chosen destination, but, by booking a flight as early as possible, you will be able to avoid this. There are so many plus points to early travel, and you have to ensure you are catching the earliest flight you can.